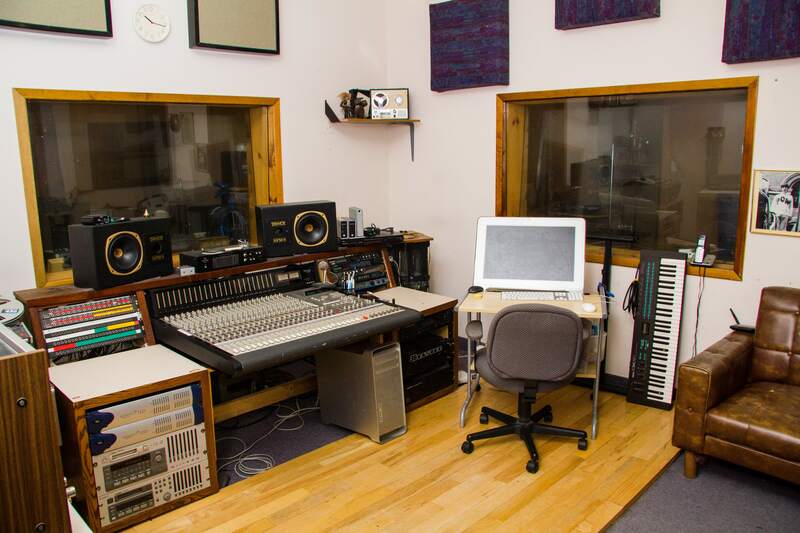 Welcome to Studio A Audio Recording & Production. We are a full service multi-track audio recording and production company serving both the music and business communities. While we are located in Kitchener Ontario, we work with clients from greater Southern Ontario and across North America, including musical artists in rock, hip hop, reggae and country genres, post audio for video as well as a variety of corporate business sectors. We offer digital transfers from a variety of formats and audio restoration for preservation of your old sound recordings as well as for ease of use with current audio formats. No project is too large or too small. We offer exceptional service from personable, professionally trained people who take pride in working with a variety of recording projects. 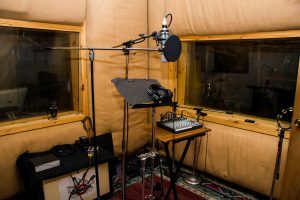 Whether you’re a band recording your first demo, or a multimedia company looking for professional post-production support, we are a proven resource in the Kitchener-Waterloo community and beyond. Follow Studio A on Twitter!